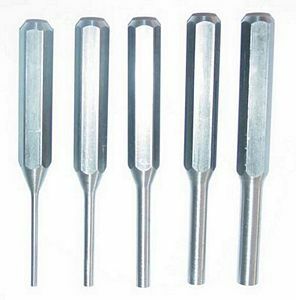 Set of 5 gunsmith carbon steel punches. 1/8, 3/16, 1/4, 5/16 and 3/8. Condition new.